Put my many years of business experience to work for you. Manitoba has always been my home & over the years my work has taken me to all parts of the province. I have a solid understanding of the opportunities & challenges that exist & I have the experience & the contacts to help you with your real estate matters. My 50 year career has been rewarding, challenging, educational & more fun than anyone could even imagine. Prior to joining the real estate industry I spent many years in the farm equipment industry. In earlier years I was also involved in the automobile business & operated a grain & cattle farm. My interest in the agriculture industry dates back to my childhood visits to my various cousins' farms. Manitoba is home to many wonderful communities that offer great opportunities for success & prosperity. I am always happy to help you find that perfect farm or business venture in whatever part of the province you choose. Over the years my efforts have been recognized by Century 21 & I am grateful to my clients who have helped make this possible. I am especially pleased to have been ranked # 40 in all of Canada in 2012. 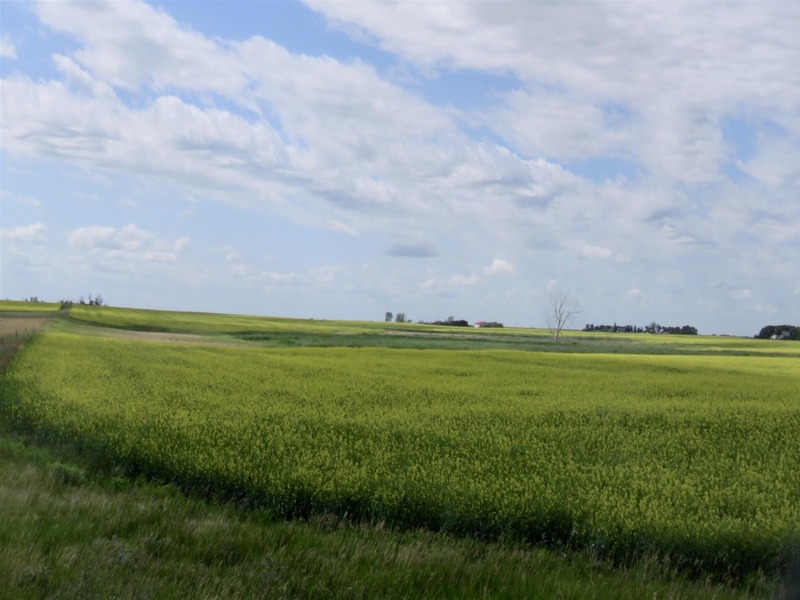 EXCLUSIVE LISTING: 157 acres of bare land located along highway #3 about 3 Km. west of Medora.